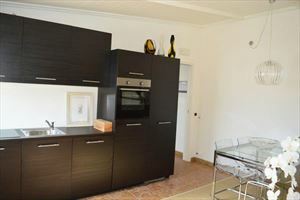 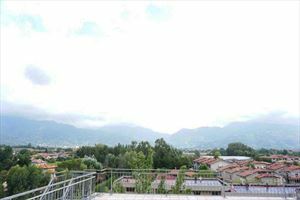 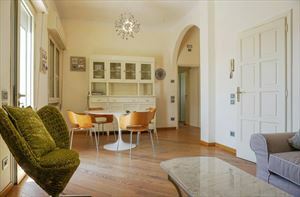 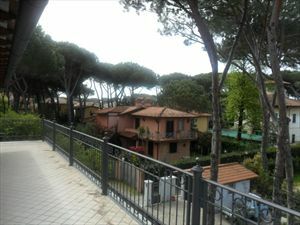 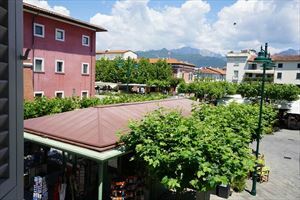 Properties for rent Forte dei Marmi: Apartment of 100 m.q. 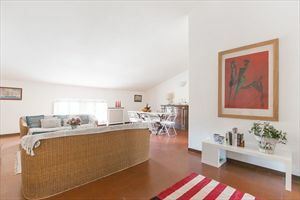 is located on the ground floor of a new building in a prestigious area of Forte dei Marmi near the sea. 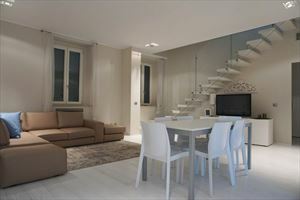 Apartment of 100 m.q. 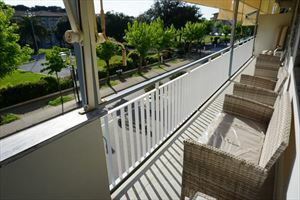 is located on the ground floor of a new building in a prestigious area of Forte dei Marmi near the sea. 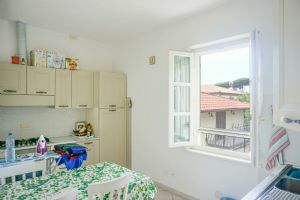 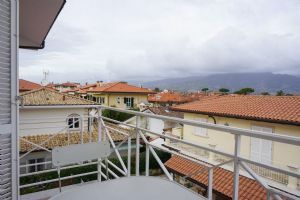 Flat consists of three bedrooms 2 bathrooms (1 - with shower, 1 - with bath), lounge, dining room with the entrance facing the terrace and garden of 40 sqm, kitchen and utility room. 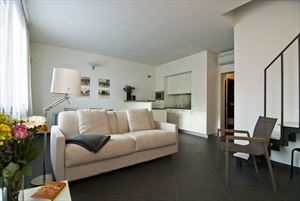 Equipped with air conditioning, alarm system and 2 parking spaces.